Here are three classic Holiday cocktails to try this season! This classic prohibition-era cocktail that is simple, clean and refreshing. 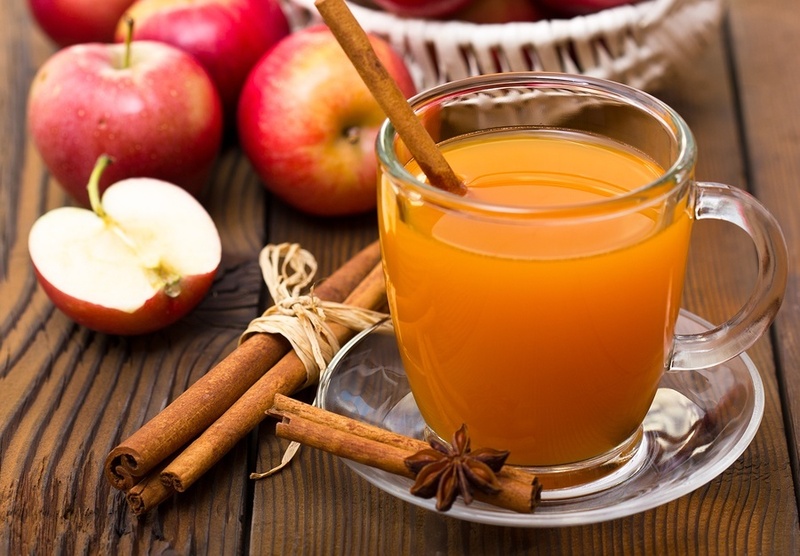 A warm, deliciously fruity, naturally sweetened punch perfect for the holidays! Add oranges, apples, guava, and tejocotes and continue simmering 1 1/2 hours longer. Strain. Add honey to taste. Add Tequila (if you want to!) Garnish with fresh fruit and serve. A Sweet Twist on a holiday classic. Ina sauce pot, combine apple cider, cinnamon, star anise, and cloves. Bring to a boil. Remove from heat and cover with a lid. Allow spices to steep for 10-15 minutes. Strain spices. Stir in honey to dissolve. Add whiskey and lemon juice. Stir to combine.Add more honey according to taste, if desired. Serve with sliced apples, sliced lemons, cinnamon sticks, and star anise.